Vintage Camera Collecting has always been a popular collecting category but recently it has exploded! Today, everyone wants a collection of vintage cameras. 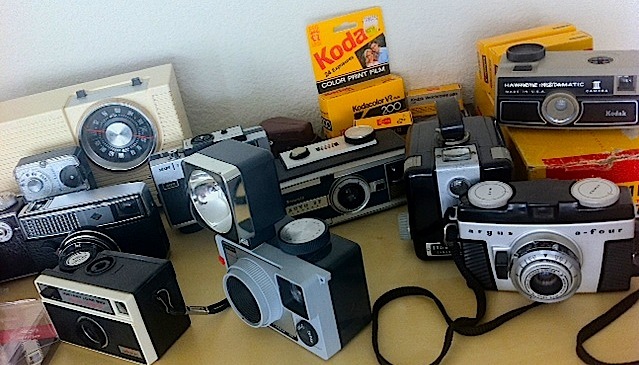 From Bakelite cameras to vintage Polaroid’s Kodak or Rolleiflex. A couple things to consider when collecting cameras. What is the overall condition of the camera? Can you still get film? Exposure system? Is the Lens in good condition? Does the shutter work? Are the Light Seals tight?